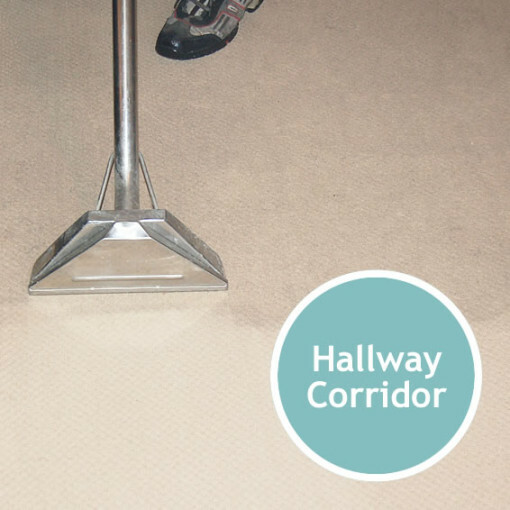 CARPET CLEANING for Hallway or Corridor is a professional carpet cleaning service using hot water extraction method for deep cleaning of carpeted floors in specified areas. SKU: CC1HALL. Categories: Rooms and Areas, Carpet Cleaning. 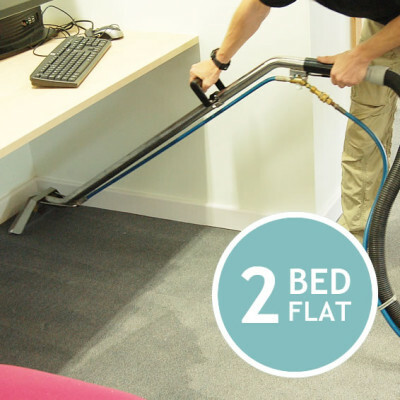 Tags: steam carpet cleaning, London carpet cleaning. CARPET CLEANING for Hallway or Corridor is a professional cleaning service suitable for domestic and commercial clients who need deep carpet cleaning for carpeted floors in specified area or room from the property. Experienced and fully insured carpet cleaner will attend the job proving professional cleaning equipment and materials. The carpeted area would be deep cleaned using hot water extraction method. Restrictions: Must be 18 or older. This service is subject to availability, min. order value £45, and runs Mon-Sun 07.00-20.00.The service is provided in London within M25 only. Hallway or Corridor (up to 3.5 m long). The carpeted floors must be clear of personal belongings, cloths, equipment and furniture which is not part of the flat’s fixtures. Customer must provide parking or parking fee will be charged if applicable. Price is estimate and additional charge will apply for removing and disposing bulk rubbish, personal belongings, cleaning pets’ hair and stains, upholstery cleaning, water pick up after flood, stain treatment and scotch guard treatment of carpets, blinds cleaning, balconies, external windows and facade cleaning and any other service which has not been included in the above cleaning specification.